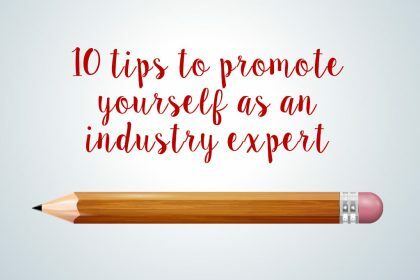 Want to impress potential clients and reassure them that you’re the right business or freelancer to hire for a project? 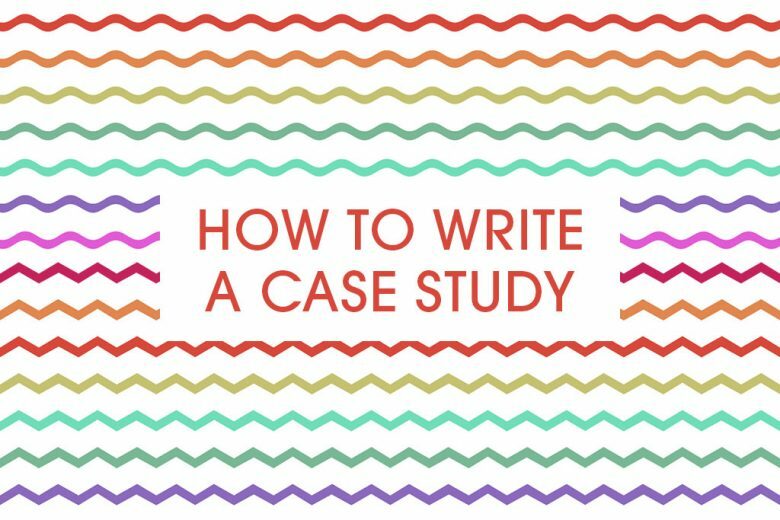 Find out how to write the perfect case study. 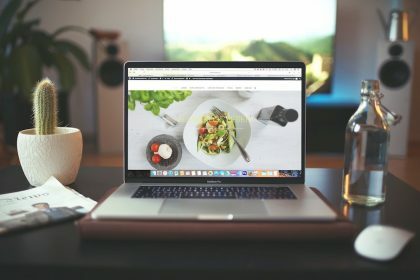 Social proof is an important marketing tool – it helps to convince potential clients or customers that you have the experience to deliver the results they want. And the easiest way to achieve social proof is through an impressive list of happy customers, testimonials and case studies. As a freelance copywriter, I have written hundreds, if not thousands, of case studies for clients. Case studies that help helped them to grow their businesses and win new contracts. 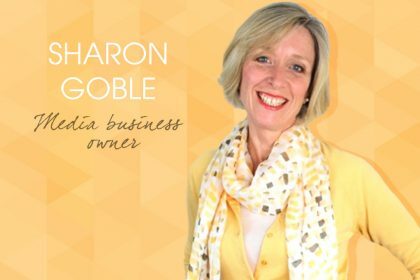 And now I’m sharing that expertise with you, so you can write stunning case studies for your own business. The first thing you need to decide is which clients or projects to pick for your case studies. The best advice I can give is to choose projects and clients similar to ones you want to attract. So if, for example, you want to work with more tourism clients, choose case studies that will appeal to them and show them that you have the right experience for their sector. It’s also a good idea to profile projects that have an interesting story – jobs that are interesting, that you delivered genuine change and have impressive results. Even better if you have solid facts and a glowing testimonial to end with. The client – a quick outline of your client or an overview of the project. The brief – what was the problem you were asked to solve? The work – what did you do exactly? Here is where you list or give an overview of the steps you took. The results – demonstrate your success with a description of the result, facts if you have them and/or a client testimonial. Think of what a client wants to know. They want to know what kind of projects you have worked on (to reassure them that you have the right experience for theirs), how you approached particular problems and the results you have achieved. A case study isn’t the place to show off your amazing writing skills. 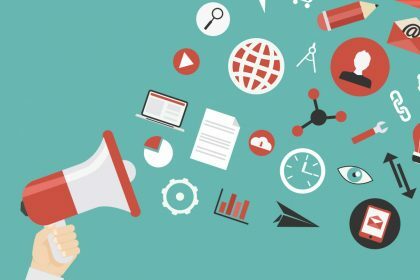 Yes, your tone of voice needs to be on-brand, but the core purpose of a case study is to convey the information a potential client wants to find out. So make it easy for them to learn what they need to know. Keep your copy as short as possible (while covering everything you need) and don’t overwrite or use flowery language. That said, you do need to make your case studies interesting. 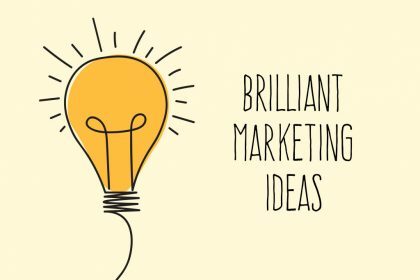 A simple list of what you have done may make it easy for a potential client to see that you have experience, but is it helping them to feel that you’re the right business for them? Your brand tone of voice – your case study needs to reflect your brand. For example, are you an energetic, friendly youth brand? Or a mature, trusted financial business? Your tone of voice should come across in your case study. What you want a client to feel – think about what emotions you want a reader to feel. Do you want them to feel that you are keen and enthusiastic, or quietly assured? How professional are you? – whatever your brand tone of voice, one thing must be glaringly obvious from your case study. And that is your professionalism. You MUST come across as a business who knows what they’re doing and can be trusted with a client’s business. Even if you are a fun, creative youth brand, your professionalism must shine through in your copy. So now you have your structure and tone of voice. The last thing you need to remember is that your case study is a story. 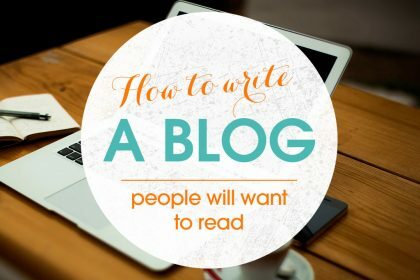 You need to keep a client reading and interested from the first word to the last line. And to do that you need to tell them a story – something that is easier than it may sound. The client was a local theme park. They wanted to attract more families at half term. They asked you to create a promotion for them. You created a half term monster (bored kids) and the leaflet promised to tame them. The theme park has 75% more visitors that half term. A local theme park struggled to attract families over the spring half term break, so asked us to help. We know just how hard it is to keep kids entertained in the school holidays so came up with the idea of the ‘half term monster’ (bored kids on the rampage at home!). We created a campaign promising to help parents tame their half term monsters with a series of offers and discounts at the theme park. We promoted this across local radio, social media and leaflets in local cafes and information centres. As you can see, the case study is brief, but gets the key points/message across. It also encourages you to keep reading as it’s linked together as a story. It’s a simple technique that with a bit of practice anyone can master.